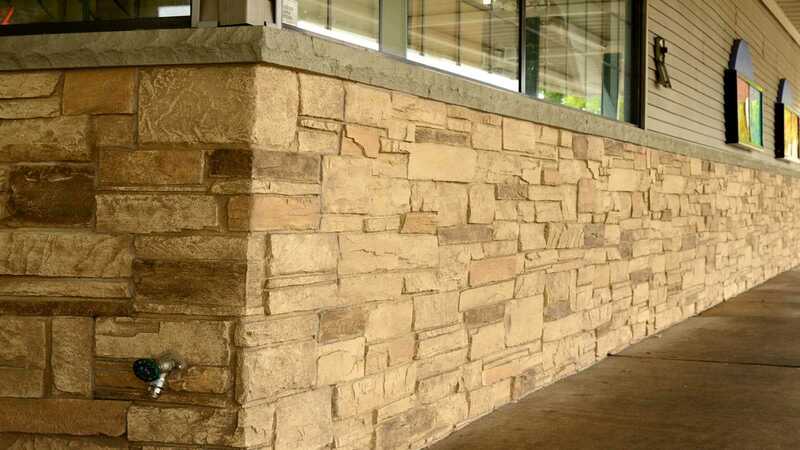 These textures cannot get wet and are not as durable as our Urestone Professional use. They are advised for indoor use only. The slatwalls work very well for Retail Use and Branding.